Attend Prospero's Ball on Thursday, October 26 at FringeArts' Le Peg. 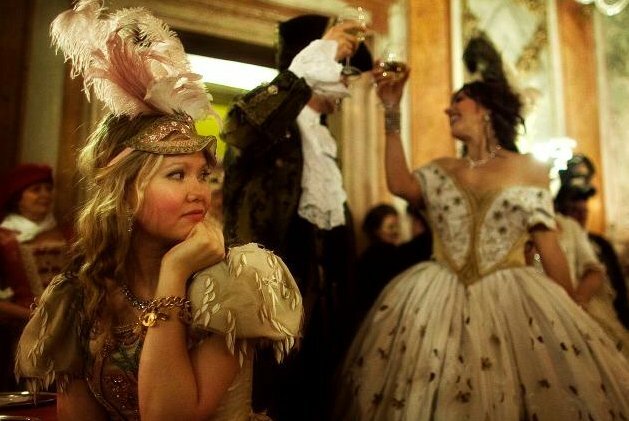 Experience a Halloween-inspired event like no other this season at Prospero’s Ball, a venetian masquerade-themed evening taking place on Thursday, October 26 at FringeArts’ La Peg. The ball promises to thrill the mind and liven the soul through masquerade, music, spirits, dining and unexpected theatrical performances. You won’t want to miss this unique event from Shadow & Flame, which presents exclusive entertainment infused pop-up parties in cities across the globe. Prospero’s Ball tickets are available for a limited few. Masquerade attire is required.